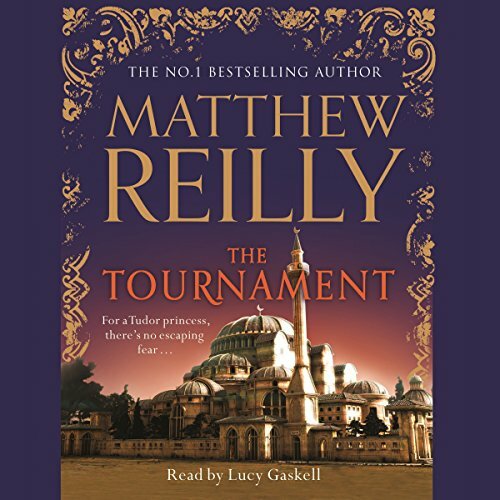 Showing results by narrator "Lucy Gaskell"
From global superstar Matthew Reilly comes a gripping historical thriller - a tale of murder, passion and intrigue set in the majestic city of Constantinople. England, 1546. A young Princess Elizabeth is in a dangerous position as her older siblings jostle for the throne. Roger Ascham, Elizabeth's teacher and mentor, is determined to keep her safe. An apparently happy marriage. A beautiful son. A lovely home. 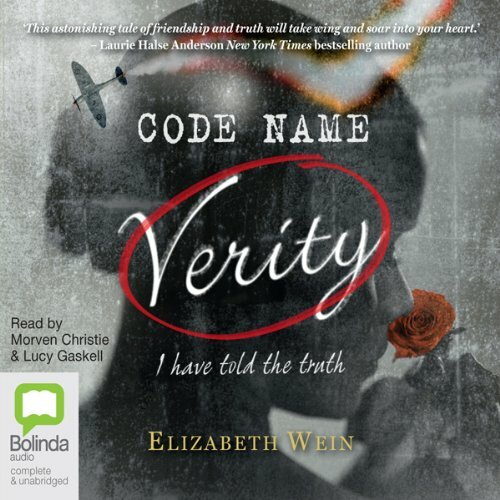 So what makes Emily Coleman wake up one morning and walk right out of her life? How will she survive? 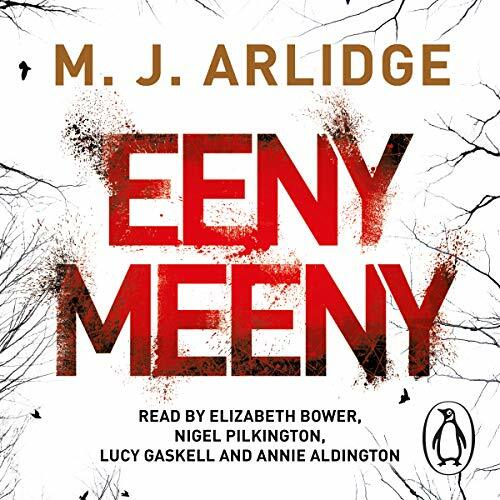 And what is the date that looms, threatening to force her to confront her past? No-one has ever guessed her secret. 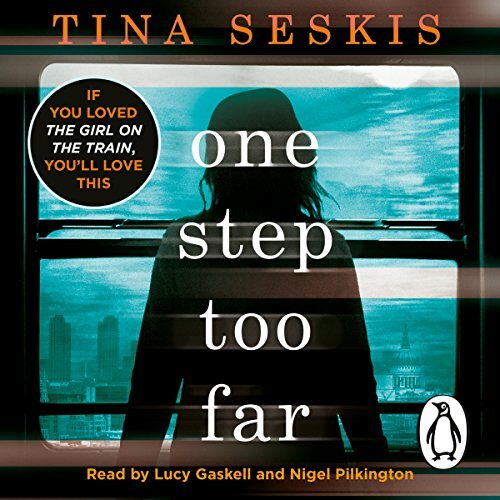 Will you?Tina Seskis's One Step Too Far is an absolutely unputdownable story of secrets and heartbreak.